Posted on 21/01/2019 at 09:00. Get ready to go to the Great Wall in Beijing for the hike of your life with some great reading material. Whether you are interested in illustrated children’s books or highly detailed hiking guides for beginners—we have a book for you. Check out these six books you want to read before you take a hike on the Great Wall. 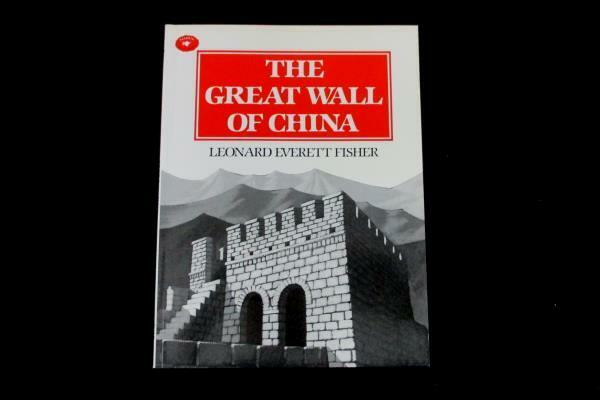 A children’s picture book, “The Great Wall of China” was published in 1995. However, it holds up to the best of time. Learn about the history of the Great Wall of China in this illustrated edition. Perfect for families bringing children to hike the Great Wall in Beijing. 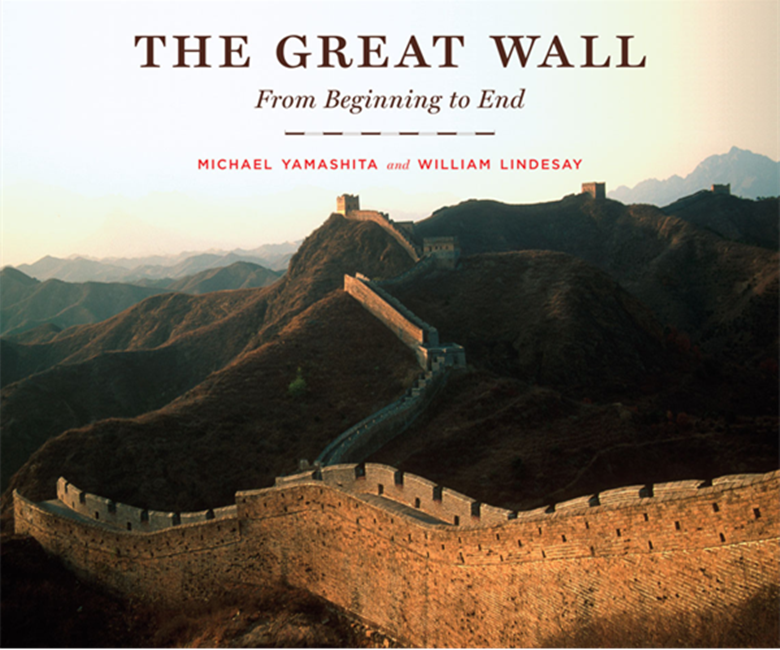 Follow the journey of National Geographic photographer Michael Yamashita as he takes readers on a picturesque hike on the Great Wall in “The Great Wall: From Beginning to End.” Along with Great Wall tour guide William Lindsay, these two authors explore the complex history of the wall. Meanwhile, Lindesay provides his verbal accounts of what he has witnessed while working on the Great Wall of China in Beijing. By the way, Lindesay has run the entire length of the wall as an activist in support of protecting this monumental feat of mankind for many more years to come. In “The Great Wall: The Extraordinary Story of China’s Wonder of the World,” readers are taken on a photographic journey. Gain an in-depth perspective of more than just the construction of the Great Wall. This nonfiction book explores the Chinese historical monument in the circumstance of Chinese history at the time. 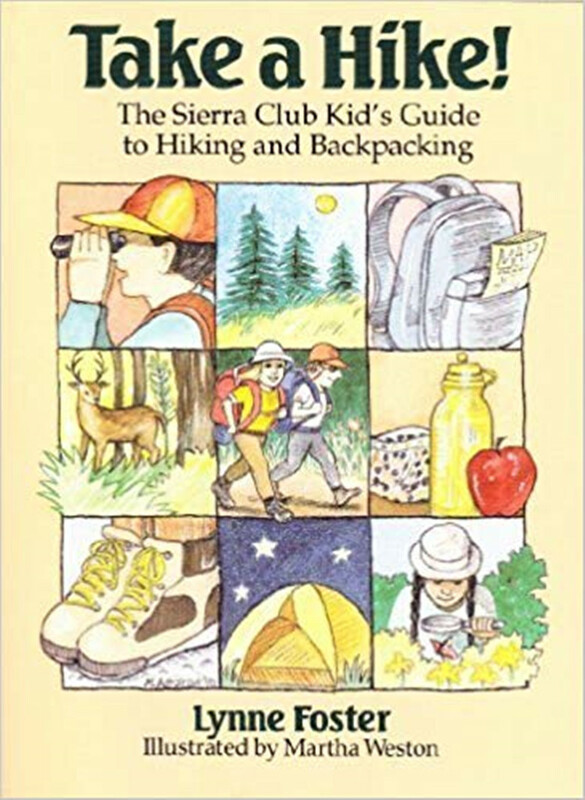 “Billed as the kid’s guide to hiking and backpacking, the famous Sierra Club published “Take a Hike! The Sierra Club Kid’s Guide” for the general public. Released in 1991, this book explores basic first aid on a kid-friendly level. Medical conditions and injuries like bee stings, blisters, and bugs are explored in this colorful camping children’s book. As you prepare your little ones for an experience of a lifetime at the Great Wall of China, give them this go-to guide for helpful hiking advice. Dayhiker: Walking for Fitness, Fun, and Adventure” was published in 1991 by the author of “The 2 Oz. Backpacker: A Problem Solving Manual for Use in the Wilds,” Robert S. Wood. The book teaches beginner hikers how to use a compass, handle first aid on the trail, read a geological map, and other helpful tips. A valuable source of hiking information that is well received by any Great Wall of China hikers. Jessica Loy presented “Follow the Trail: A Young Person’s Guide to the Great Outdoors” in 2003. This youth-oriented nonfiction book teaches children how to spend time safely enjoying and appreciating the great outdoors. Taking a hands-on approach, the book shows kids how to recognize star constellations and teaches them games they can play while camping. It also comes with campfire recipes, animal tracking advice, things to do on a rainy day, and how to set up camp. Perfect for readers in grades three to five who want something more in-depth and explanatory than illustrated or fiction books on the Great Wall of China.